DOPO LA BRUTTA SCONFITTA RIMEDIATA IN TRASFERTA A TORRE DEL GRECO , GLI UOMINI DI CIMMINIELLO DOVRANNO RISCATTARSI CONTRO UNA FORMAZIONE FORTISSIMA : IL SALERNO DI ANTONUCCI . DOMANI ALLA TENDOSTRUTTURA DI PISCINOLA CI SARA' SICURAMENTE IL TUTTO ESAURITO , I SOSTENITORI VIRTUSSINI ASPETTANO CON ANSIA TUTTA LA SETTIMANA PER POTER APPLAUDIRE I GIOVANI PISCINOLESI CHE ALLE 18.00 VENDERANNO CARA LA PELLE . IL PUBBLICO E' L'UOMO IN PIU' E QUESTO RENZI E COMPAGNI LO SANNO E SANNO BENE ANCHE CHE OGNI GARA NASCONDE NUOVE INSIDIE. 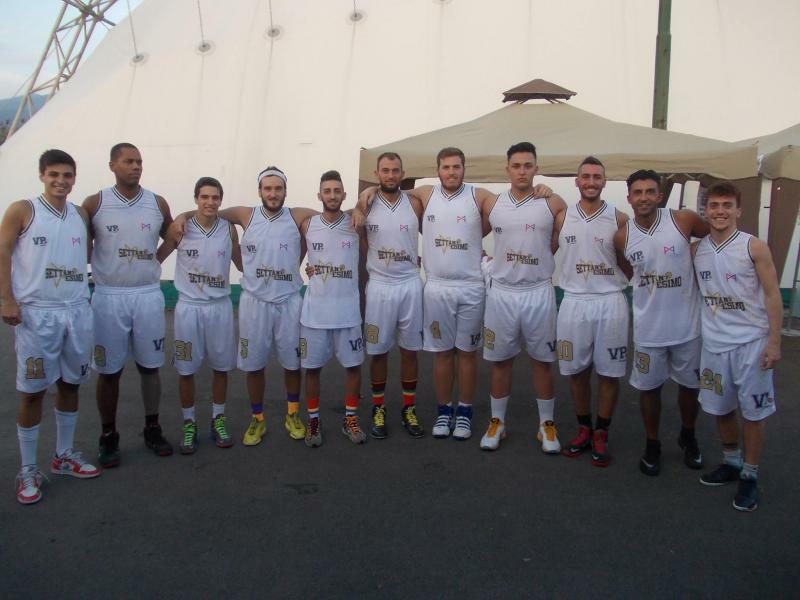 DOMANI SIETE TUTTI INVITATI A PARTECIPARE , IL GRANDE BASKET SFA SOSTA A PISCINOLA .